Are you looking for one unique property? 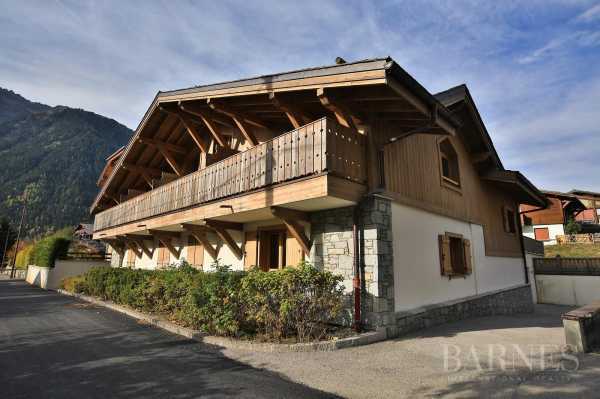 Your real estate agency BARNES Mont Blanc | Chamonix proposes you its top of the range selection of the most beautiful properties in the Chamonix Valley: luxury chalets, exceptional villas, traditional houses, prestigious apartments or magnificent plot available for building. Our team of specialised consultants will advise you to sale and purchase of your property. To guarantee the best management of your real estate investment, we also propose you additional prestigious services: rental management, property management, concierge service 5*. BARNES CHAMONIX is at your service. Please do not hesitate to contact us if you require any further information.